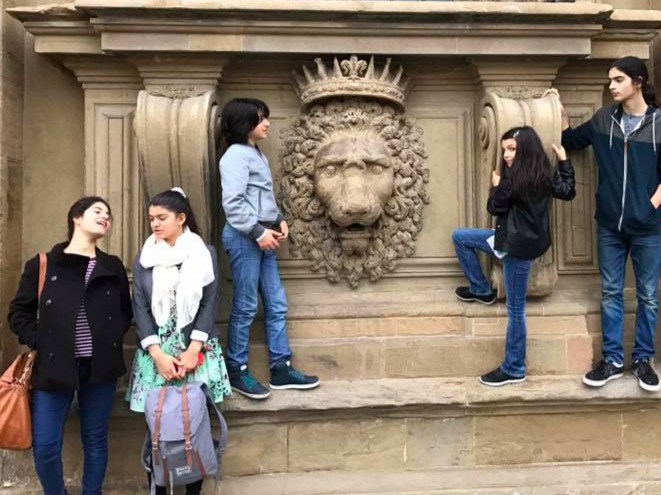 As a mom of five unschooling kids I learned many things. As my kids are starting to grow up, I thought I better start writing things down, in case it is of benefit to others. So my idea here is to simply Alphabet everything I remember we did and was good. I will add as time goes by. *5 kids and a laptop is the name of the fb page I was holding over the years. this blog is hosted on my pro artist site. ** This page includes affiliate links, however I strictly recommend only things that actually worked for me over the years. One of the things that shocked me as I enter motherhood was the insane amount of commerce established around it. some of my family members were intoxicated with getting us everything we didn’t need. I refused all plastic-battery objects but had to replace that with an alternative wish list as an outlet to all the loving. I believe kids could go for years on sticks and stones for toys, but we are part of a society, a good compromise I found is that one can not go wrong with CRAFT, SCIENCE, SPORT, MUSIC instrument and BOOKS of course. 22 years since my first born turned me into a mom I can positively identify now the toys the kids and their friends actually played with and that were meaningful in the creation of a long lasting childhood memories. Trampoline is the only game that easily over powers screens attractiveness. My kids, literately put down their screen to go jump, and couldn’t get enough of it . 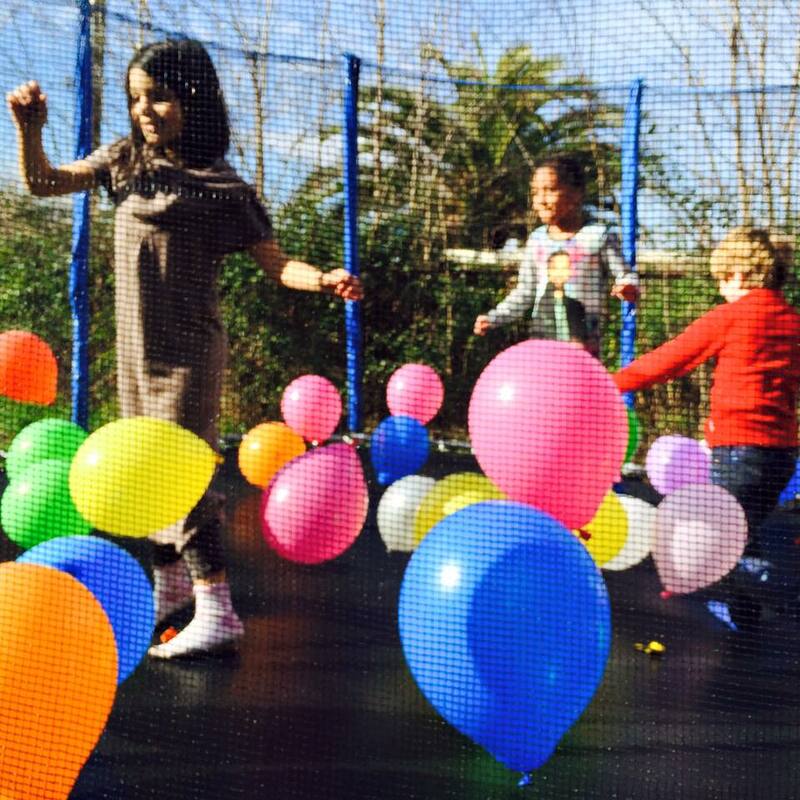 Trampoline is awesome for hosting bunches of kids for fun birthday parties with balloons and confetti and shiny decorations. As they grew up The Trampoline also hosted bunches of teens for summer outdoor sleepovers with lots of blankets and pillows. fun & cozy. 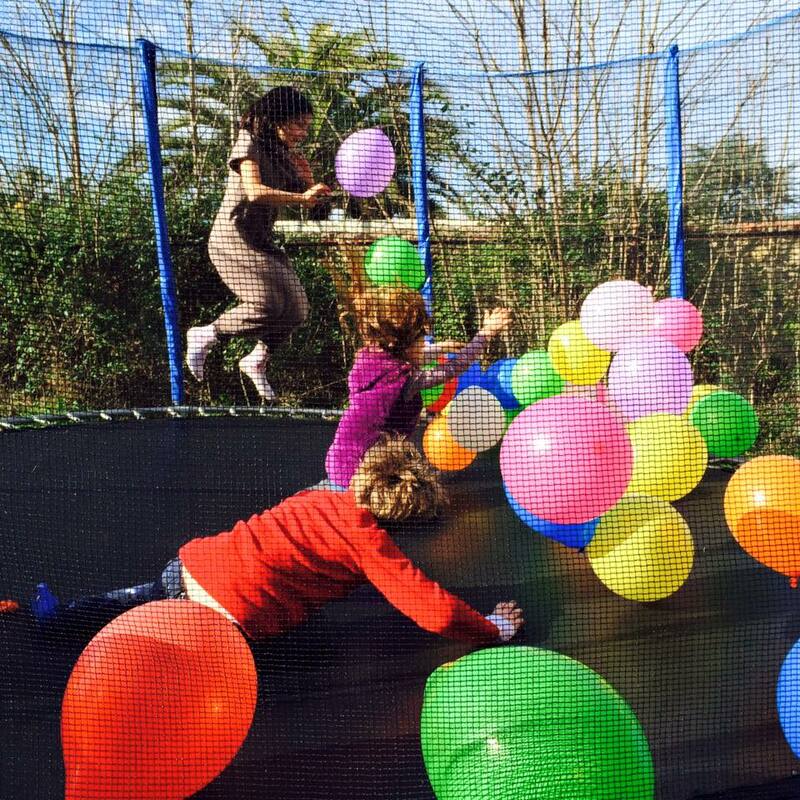 Last but not least, Trampoline is a wonderful exercise for moms post birth and into the rest of our lives. Its effect on the pelvic muscles equivalent to hundreds of kegels exercise.